From okcbroadway.com: Mannheim Steamroller Christmas by Chip Davis has been America’s favorite holiday tradition for over 30 years! 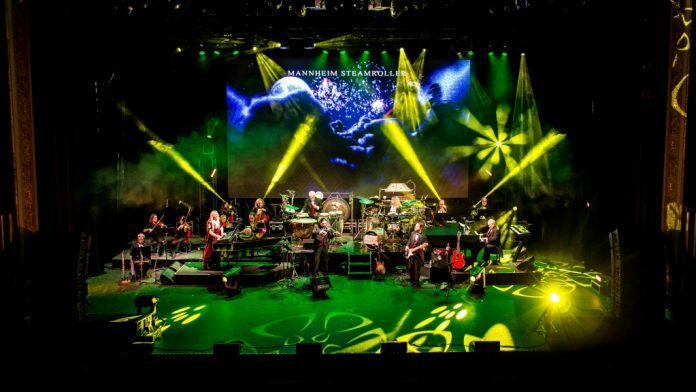 Grammy Award winner Chip Davis has created a show that features Mannheim Steamroller Christmas classics along with a selection of compositions from Chip’s groundbreaking Fresh Aire series which introduced the distinctive Mannheim sound to all of America. The show begins at 7:30 p.m. Visit okcbroadway.com for tickets.